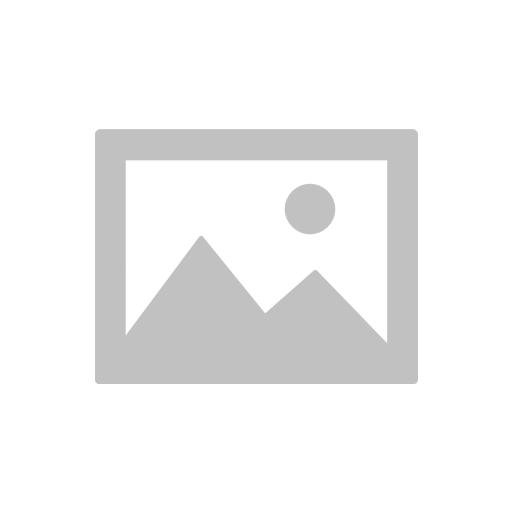 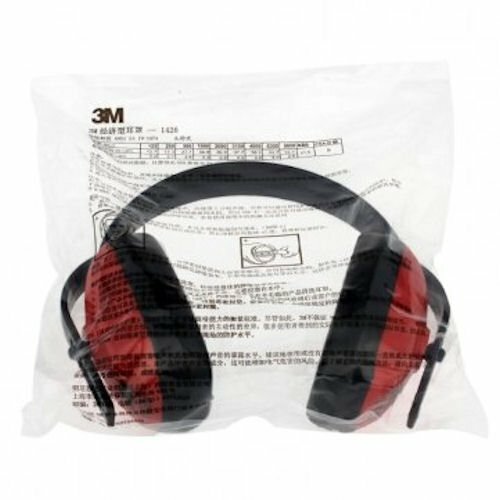 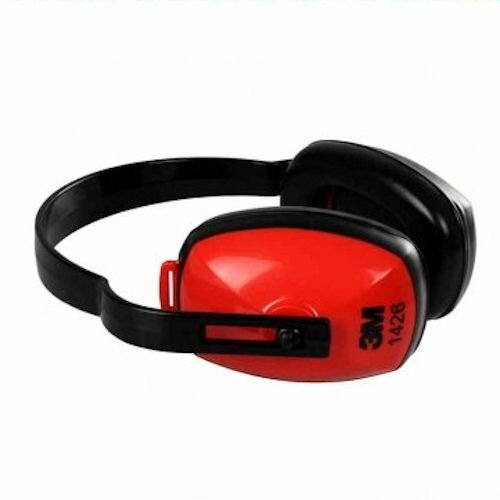 3M 1426 Economic Protective Earmuffs Headset for Anti-noise Protection Sleep Learning 3M 1426 multi-position earmuffs are an entry level earmuff with mid level attenuation designed to provide basic protection. 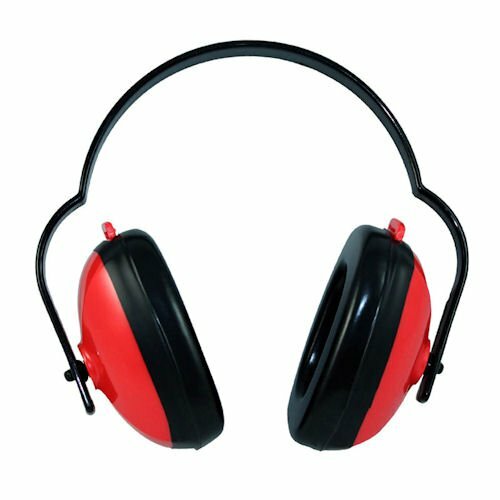 The multi-position design enables over-the-head, behind-the-neck or under-the-chin wearing to provide maximum versatility for use with other PPE. 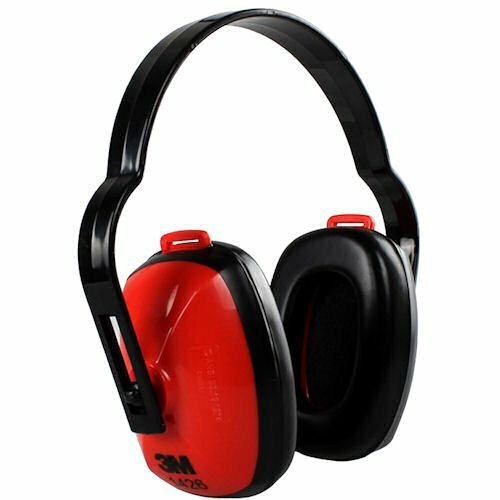 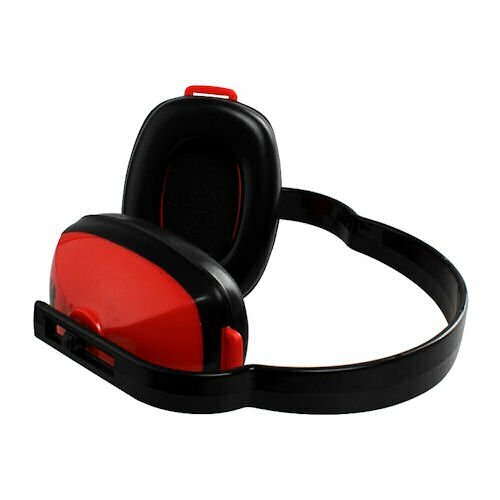 These earmuffs are di-electric and feature a wide, soft cushion design offering increased comfort for the wearer.